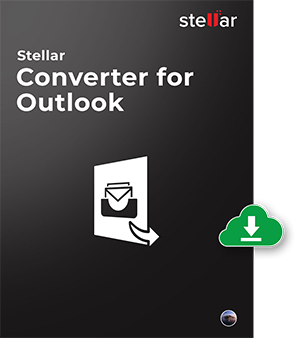 Stellar Converter for PST Converts mails, contacts, calendars from Outlook PST Mailbox to MBOX, Contact (VCF) & Calendar (ICS) Apps. *Free trial version shows preview of the converted mails. Stellar Outlook to Apple Mail Converter is very direct in its approach and less process intensive. The options to Select/Find PST file and the Choosing the Destination for saving the final MBOX file are all accommodated in the main interface of the tool. It does the conversion in just few clicks and you get the desired MBOX file as the location specified. The software helps make your search for PST files a matter of few clicks, when you do not know where the desired PST is located in the system. You can perform an explicit search using the 'Find PST File' option in any volume of your computer. The tool scans the selected volume and finds all the '*.pst' files present in that volume. In addition to finding the PST file in any volume, the Mac version of the software even enables you to select any particular folder within a volume for searching the PST file. This feature further streamlines the search and brings down the time and effort taken. The tool is smart enough to convert any encrypted PST file. Even if the PST file is password protected, the tool converts it to MBOX, bypassing the encryption criteria and saves the final file at the location specified. 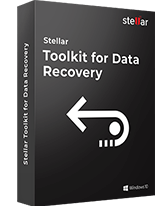 Stellar PST to Apple Mail converter tool allow users to convert Outlook contacts in VCF format. Afterwards converted VCF files can directly be imported to the Contact App very easily. 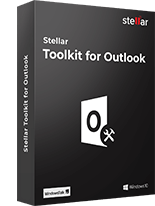 To make software more user friendly Stellar provides an option to convert Outlook calendars in ICS format. After performing conversion user can add ICS files to the calendar app. The software keeps the original name of the PST file intact even after it is converted in to the corresponding MBOX files so that you do not need to rename it any further to its original file name. This feature enables the user an extra level of user-friendliness. This efficient utility facilitates its user to have a complete preview of all the mail items, such as contacts, calendars and messages. This module could be very helpful in the situation when you need to have a quick view of your mail content. Additionally, there are three view formats available to preview the messages. This latest version is designed with a new and enhanced user-friendly that is easily accessible and you do not need any extensive technical information to operate conversion of your PST Mailbox to MBOX. In fact, you can understand its various modules and functionalities without facing any difficulty, due to its well-integrated and interactive GUI. Can I see the preview of the file after conversion? No. 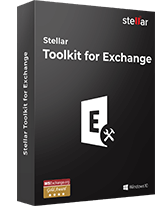 Stellar PST to Apple Mail Converter saves the MBOX file both in the Demo and in the full version at the destination specified. You need to import the MBOX file to Apple Mail and then you can see all the mails. What does the Demo version of the software do? The demo version of the software is for test and verification only. You can only view the subject and the mail body; however, for complete conversion of mail items including the 'Attachments', 'To', 'Cc', 'Bcc', and ;From' etc. you should go for the Full version. Is MS Office installation required on my Mac for the software to run? No. 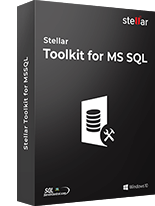 It is not required to install MS Office for conversion with Stellar PST to MBOX Converter. 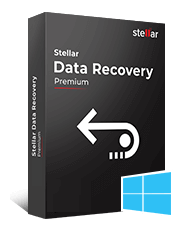 Stellar Converter for Mail is the ultimate Mac email conversion tool to convert mailboxes from Thund..
Stellar Repair for OLM is useful software to repair corrupt Outlook Mac 2011 or 2016 backup file, ..
Stellar Converter for PST is a reliable Converter that facilitates safe conversion of MS Outlook dat..